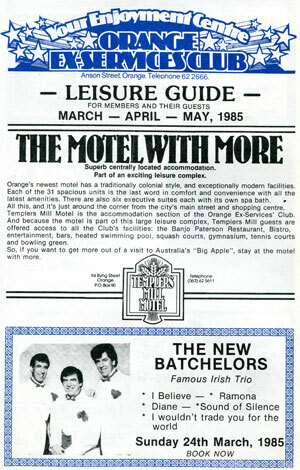 The Bachelors The Original 60's Group. 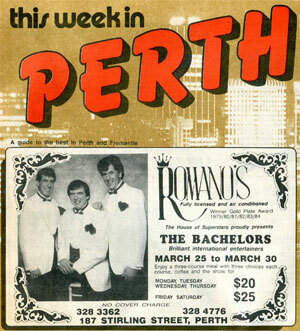 The New Bachelors spent a week at Romanos famous Cabaret Room in Perth where all the big star play went down a storm with standing ovations every night. 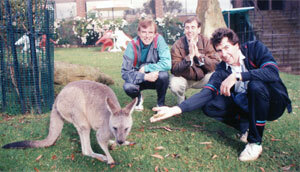 Peter Phipps had breathed new life into the act with his musicianship! 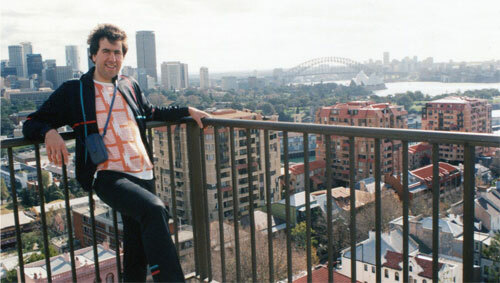 Peter Phipps enjoyed his first tour of Australia as he took in the view from his apartment overlooking Sydney Harbour. 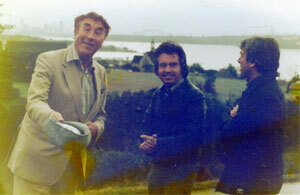 Back in Britain Con Dec and Pete played Torquay and spent some time with old friends Pontins Area Manager Derek Hardy and his wife Helen. The Original Cluskey Coat of Arms. 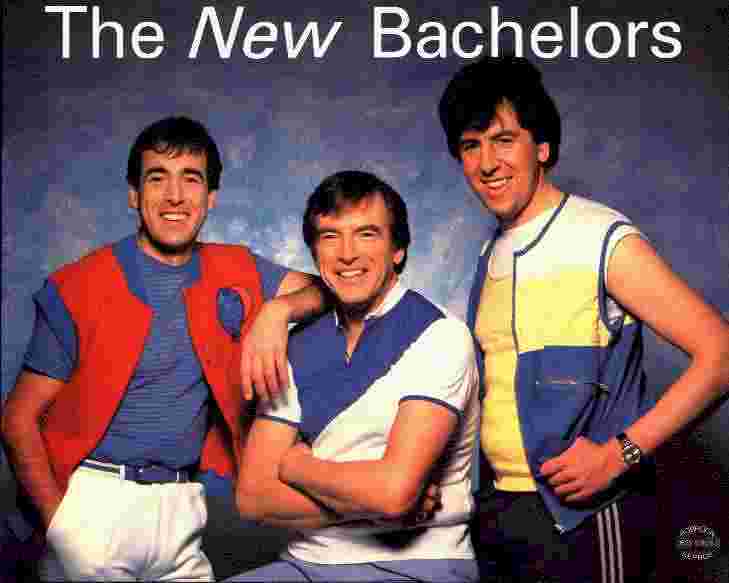 Copyright © 2001 Con & Dec The Bachelors. 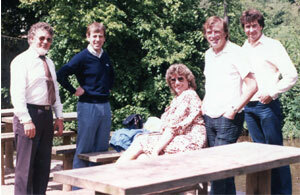 The Original 60's Group. All rights reserved. That Dog is Loose Again!